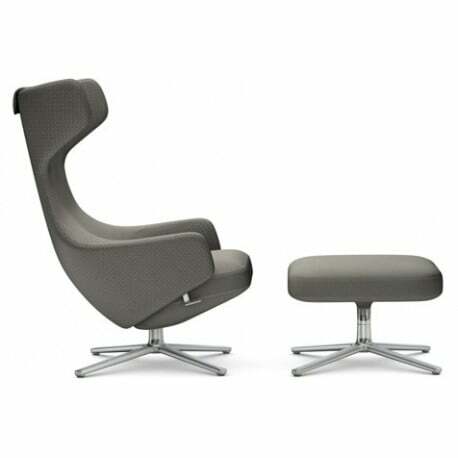 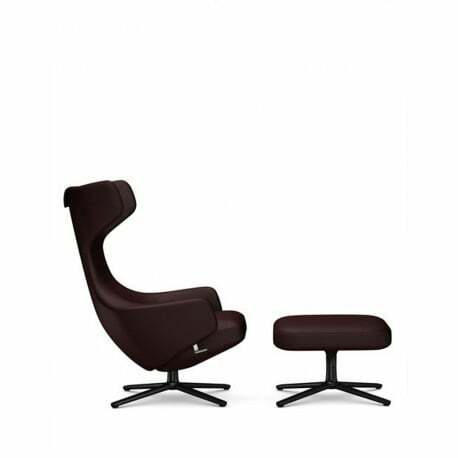 Buy Vitra Grand Repos & Ottoman by Antonio Citterio, 2011 - The biggest stock in Europe of Design furniture! 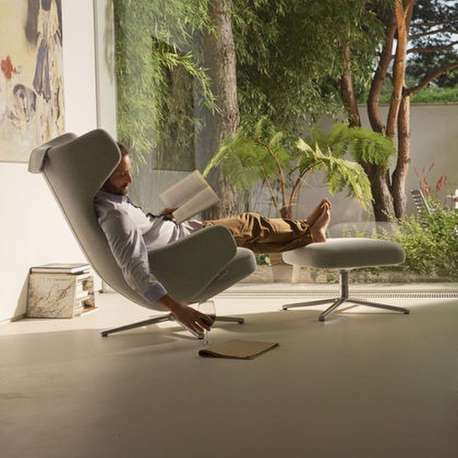 Looking for the very best in relaxation and comfort? 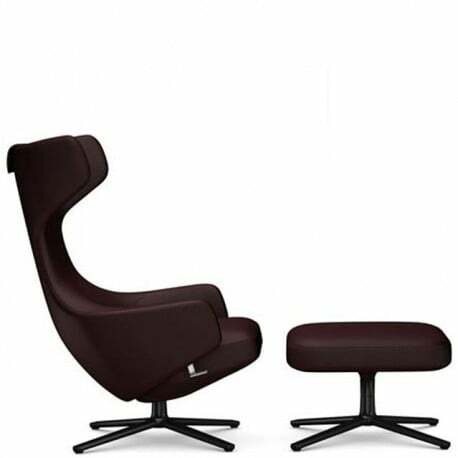 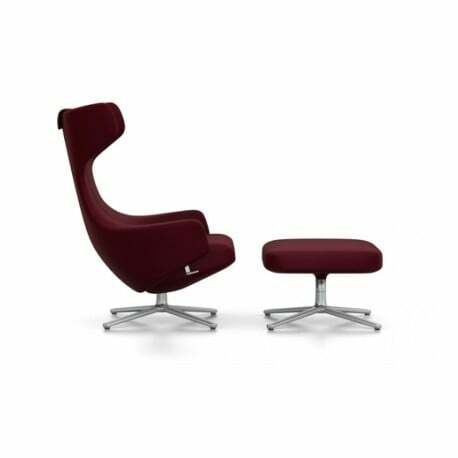 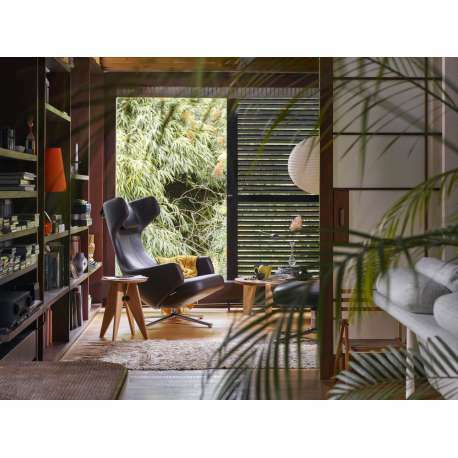 You will feel really snug in the turning lounge chair Vitra Grand Repos with its extra high backrest fitted with two ‘wings'. Thanks to the mechanism under the upholstery, you can lock the backrest in the desired position when leaning back. 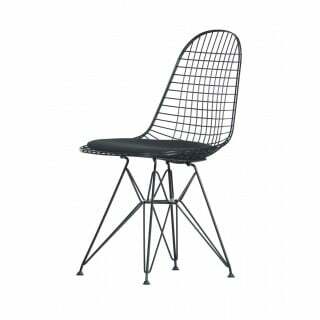 Developed by Vitra in collaboration with Antonio Citterio.